High-performance, maintenance-free optical fingerprint sensor with Auto-On™ & Smart Capture™ features. FBI Certified for FIPS 201 (PIV) Certified fingerprint scanner. IP65 Certified for dust and water-resistance. Scratch, impact and corrosion resistant. Hamster Pro 20 is a new entrant from the stables of SecuGen. It has been equipped with an optical sensor which is very advanced and rugged-in-use using patent-pending and patented technology. Not only is it ultra-compact in its design but it also FBI certified as it meets the requirements specified for FIPS 201 (PIV) and FAP 20 Mobile ID. Its uses USB to connect and produces high quality images. Add to it the low-profile and IP65 rated design which is dust and water resistant and you have a quality product in your hands. Hamster Pro 20 has Windows Biometric framework, or WBF, support out-of-the-box which allows you to add biometric security to all purchases and access requests, for apps on Windows Store, placed on a Windows 8.1 device. WBF also supports fingerprint-based login in PCs which are running on Windows Server 2008 R2 and 2012 and Windows 7,8, 8.1. In addition, Secugen provides multiple SDKs which are available for download free of cost. These SDKs have in-built algorithms implementing SecuGen’s MINEX Certified Template Generator and Matcher. These algorithms provide an effective option to make your biometric applications PIV-Compliant. So, when you use of one these Secugen SDKs with Hamster Pro 20 your total configuration then becomes PIV-compliant. 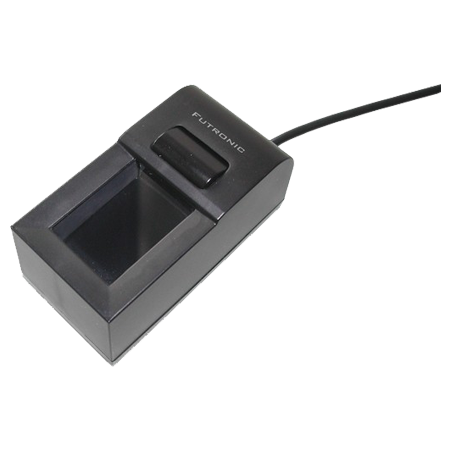 FBI certified, ultra-compact, high image quality USB fingerprint reader that meets FIPS 201 (PIV) and FAP 20 Mobile ID requirements. 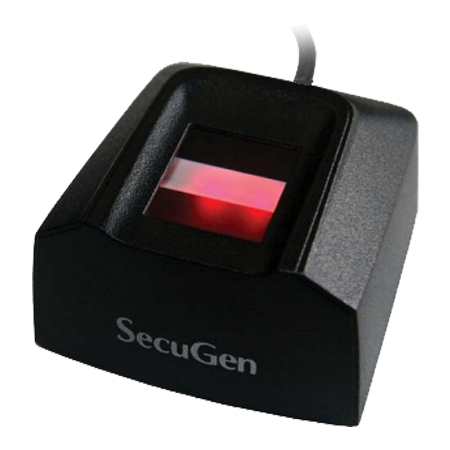 SecuGen fingerprint sensors are extremely tough and features a practically indestructible sensor prism. From the sensor surface to the internal lens and electronic components, these sensors are created to be powerful and reliable. SecuGen sensors will deliver continual operation indoors, outdoors and in other harsh environments. 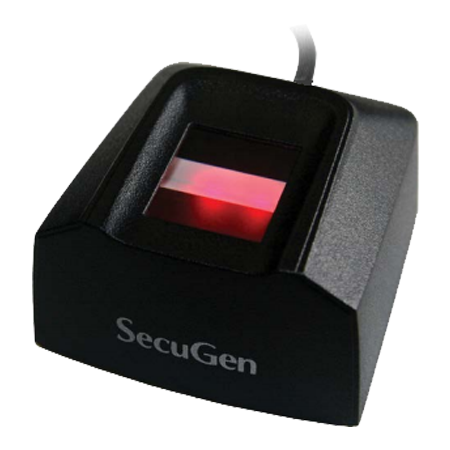 SecuGen sensors are extremely accurate due to a patented optic design that gives distortion-free images that data points are extracted from for matching. 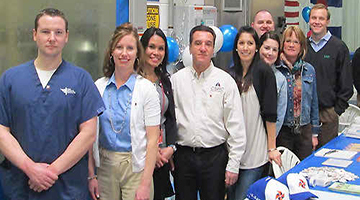 Superior quality images equates to greater precision, less false rejection and acceptance, and better overall performance. When a finger is placed on the reader, this feature automatically detects it for an easy and quick verification. High durability and ruggedness along with proven resistance from impact, drops, electrostatic shock, extreme temperatures, scratches, humidity and pollutants such as dirt, oil and sweat. Will always deliver reliable performances even under imposing conditions and difficult environments. Fingerprint data protection prevents anyone from creating fingerprint images. 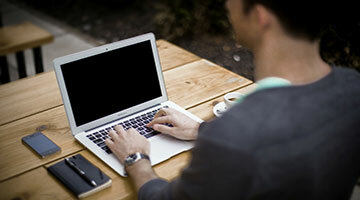 Integrating into different applications is very easy when using one of our free Software Developer Kits. This feature recognizes different fingerprint readers. Unlike other sensors, whether optical or semiconductor-based, SecuGen sensors are made from a hard quartz-like material that does not require coatings but will resist ESD, corrosion, scratches and other harmful elements. The optic components are tightly assembled so even if the sensor is dropped there will be no need to recalibrate. SecuGen develops, manufactures and designs their own fingerprint sensors and they are built to last. SecuGen guarantees the very best quality product within the entire industry, which will save you the cost of replacements and prevent system downtime. 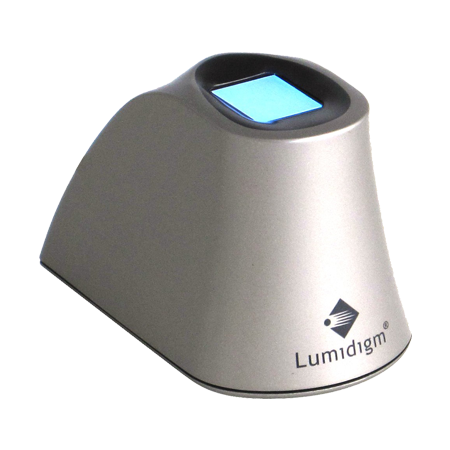 This feature captures excellent quality fingerprints from moist, dry, scarred, aged or other difficult to scan fingers, allowing for accuracy and reliability every time. 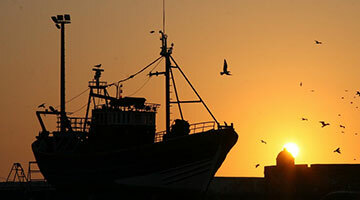 Using Surface Enhanced Irregular Reflection (SEIR), their patented optical technology, allows for accurate image quality along with high contrast, high-signal-to-noise ratio and virtually no distortion. Will reject false fingerprints such as latent prints and 2-D fingerprint images such as those created by photocopies. 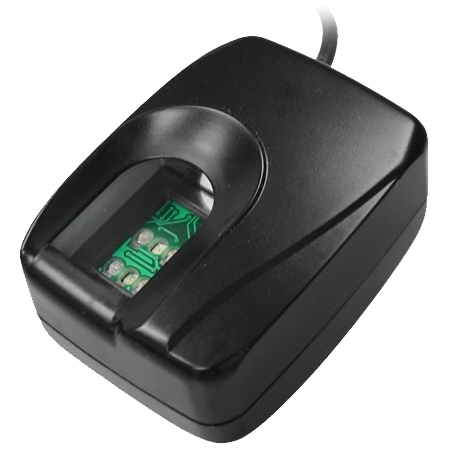 Greater sensor-to-sensor consistency for greater accuracy when matching fingerprints registered with different readers at different locations. This feature allows multiple fingerprint readers to be connected to one computer at the same time. Accuracy, dependability, faster recognition, greater precision, fewer false rejections and better overall performance. Secugen readers provide highest levels of durability and ruggedness and work very well in harsh environment. If you want excellent flexibility, excellent support and a fingerprint sensor built to last – look no further than the leaders in the industry SecuGen.